We had the pleasure of taking a tour with Alice last year and had the most marvellous time. Alice is a treasure trove of information and passionate about the city. From history to art to food , she helps you navigate the city so you have the most wonderful time. Strongly recommend her if you want to make Milan memorable. 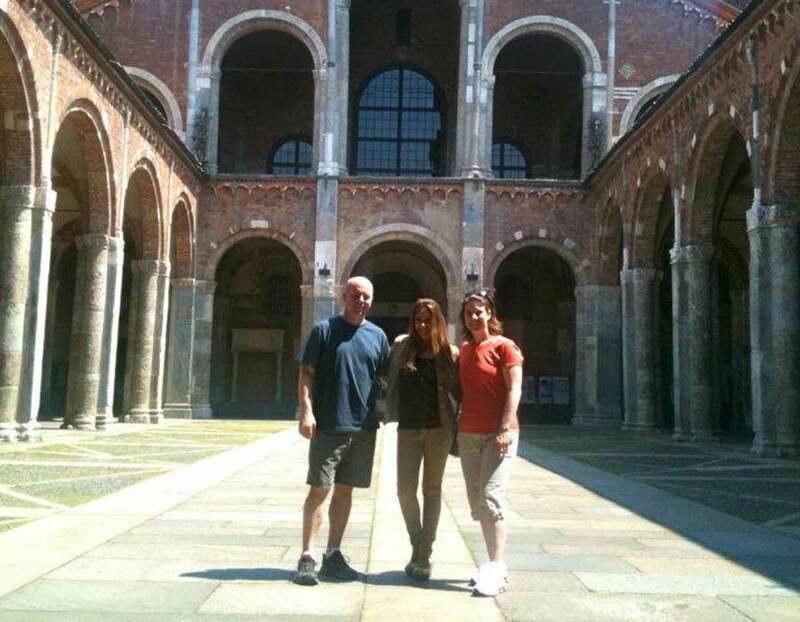 My wife and I spent a lovely afternoon with Alice exploring a few of the "hidden gems" of Milan. Alice's passion for the art, history, and food of Milan is infectious. The city has an incredibly rich past that is still there to be found if you know where to look. Alice certainly does! 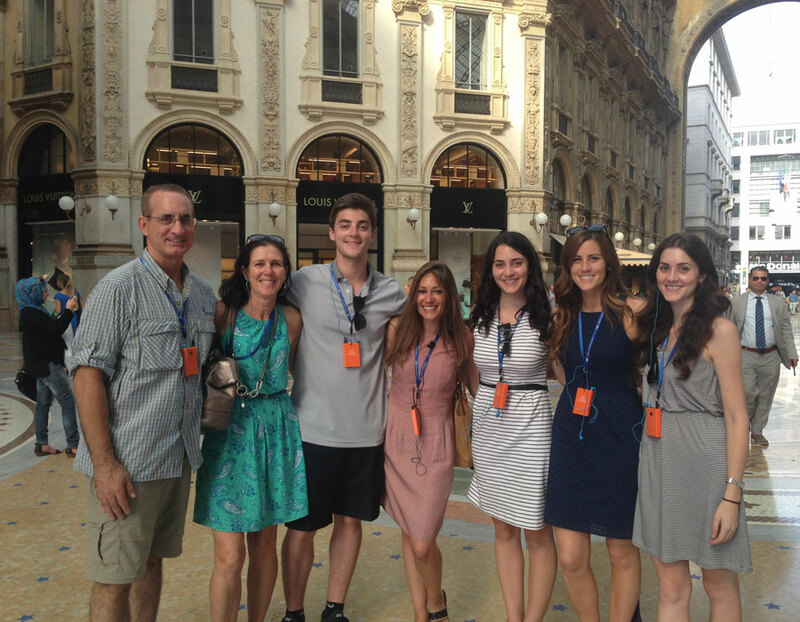 We were in Milan for a conference and Alice was our tour guide. She is the best guide I have come across till now in all my tours. Her enthusiasm and friendly nature made our trip wonderful. She is not the very professional, to the point guides we normally see. She wants us to show as much of Milan as possible and tell us all about its history. 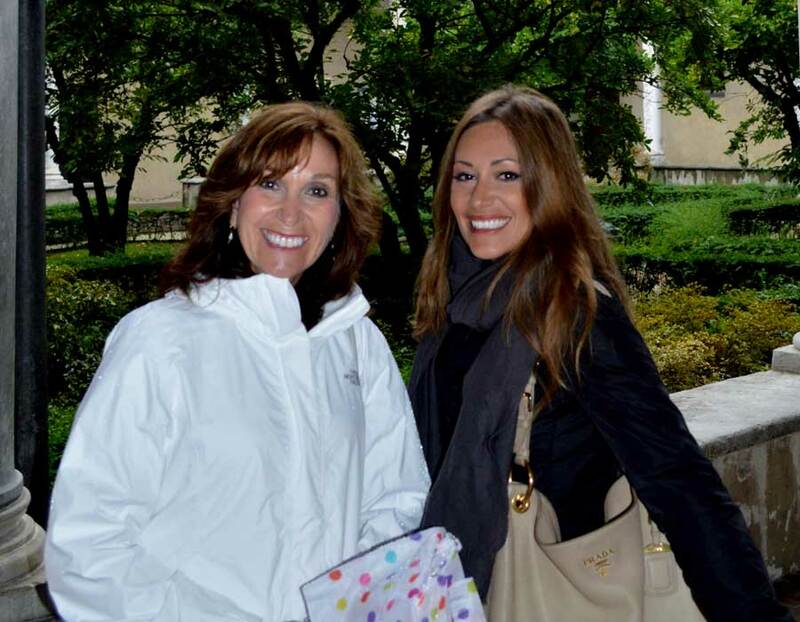 She is very knowledgeable and takes pride in telling us about the history of Milan. Thanks Alice for making our trip wonderful!! 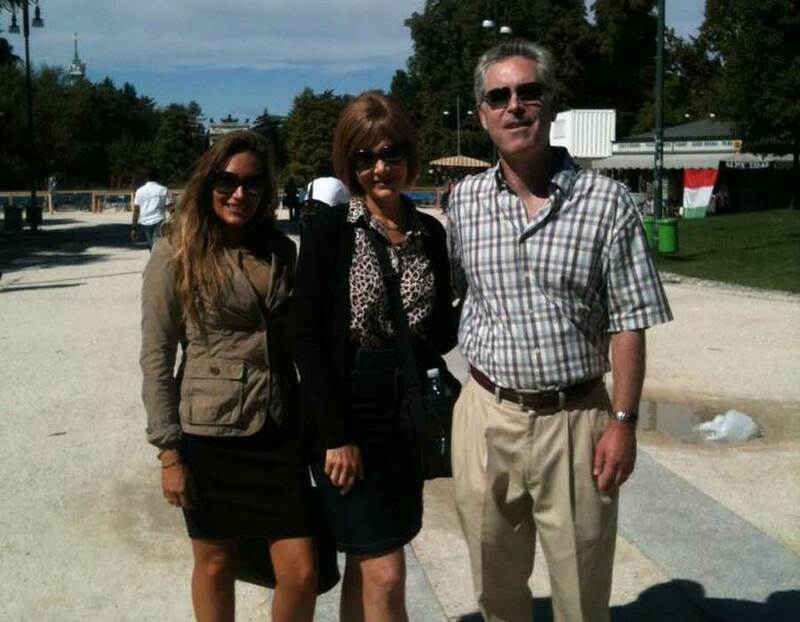 If you want to experience Milan and learn about this beautiful city, Alice is the person to contact! Her knowledge, passion and love for the city is unmatched and her enthusiasm is contagious. She made history come alive through her subtle humor and storytelling ability. She worked hard to find tickets for us to see the Last Supper painting on short notice and couldn't have been more accomodating to make our day memorable. 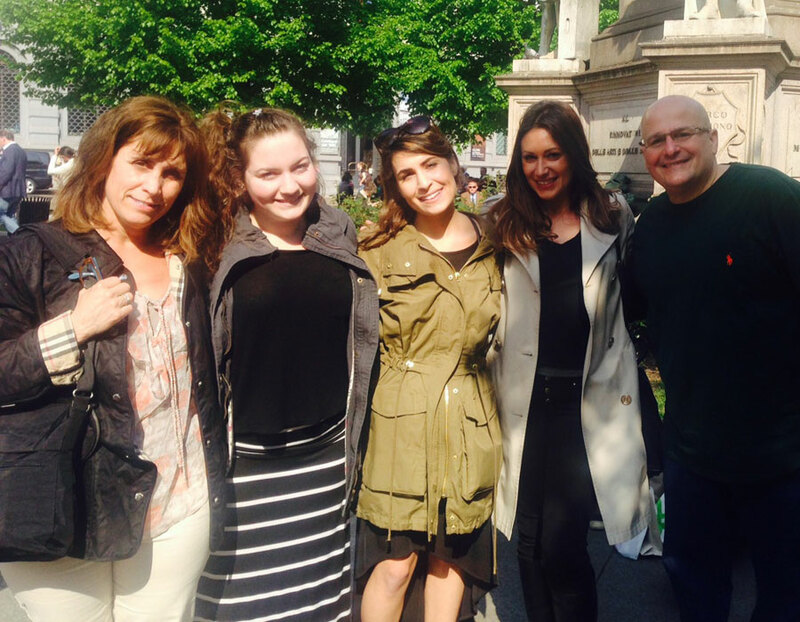 We loved our tour with Alice and recommend her highly! We thoroughly enjoyed our tour - it was informative and very interesting. We actually added another day in Milan because of the tour. 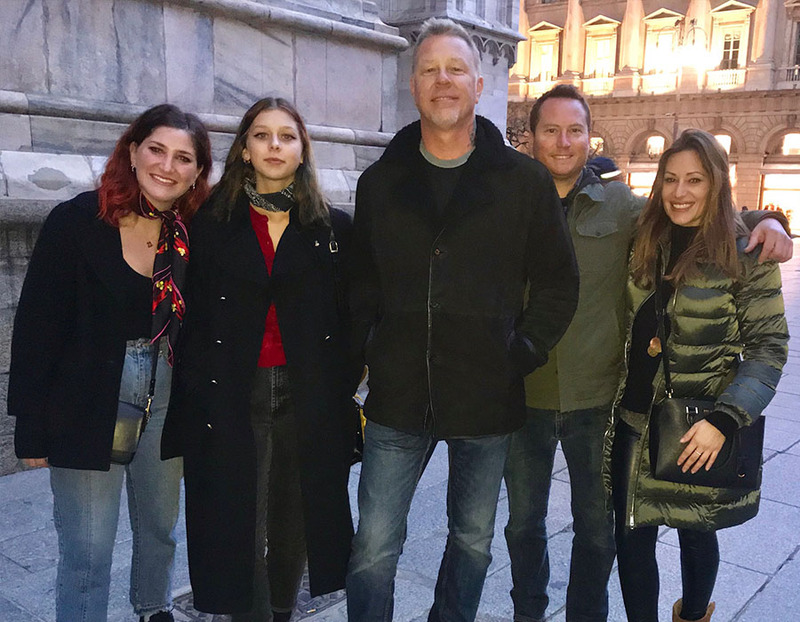 I would definitely recommend Milan Private Tours. Our tour guide, Valentina, was incredible. She delivered the information in a fun, engaging, while still informing way, and we got to see so much of Milan that we would have never known was there without the tour. My father and I travel together quite a bit, and rarely include a tour guide with our itinerary. However, Milan was different - we thought there were aspects of the city we weren't exposed to. And were we right. I can't say enough great things about Alice. She made a city come alive in such fascinating, unexpected ways. She's unmatched in professionalism, knowledge, charm and enthusiasm. 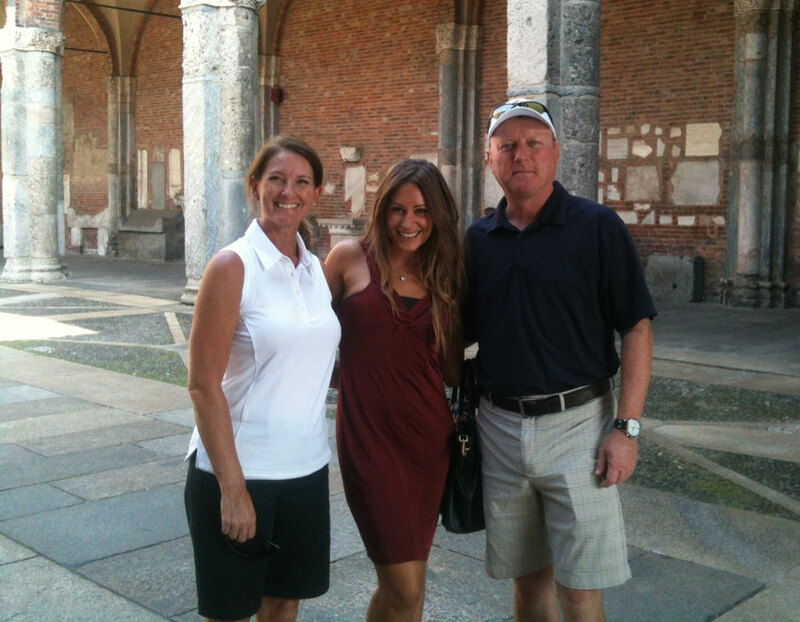 A real delight to be around, I highly recommend Alice for anyone looking for a private tour guide in Milan. It was a great introduction to the city by a native who loves living there. Exciting history came alive through her explanations and stories of the city's secrets. 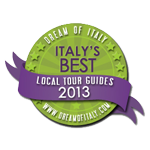 I would book again with Milan Private Tours! A coworker and I had a last minute short business trip on Milan. I read the reviews on Trip Advisor and took a shot and the GODS were on our side! 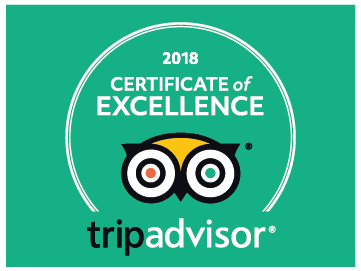 I coordinated the trip through email with Alice and she was wonderful - Valentina had a cancellation and we were able to book a private “Best of Milan” 3 hour tour on Sunday, 8th of March. 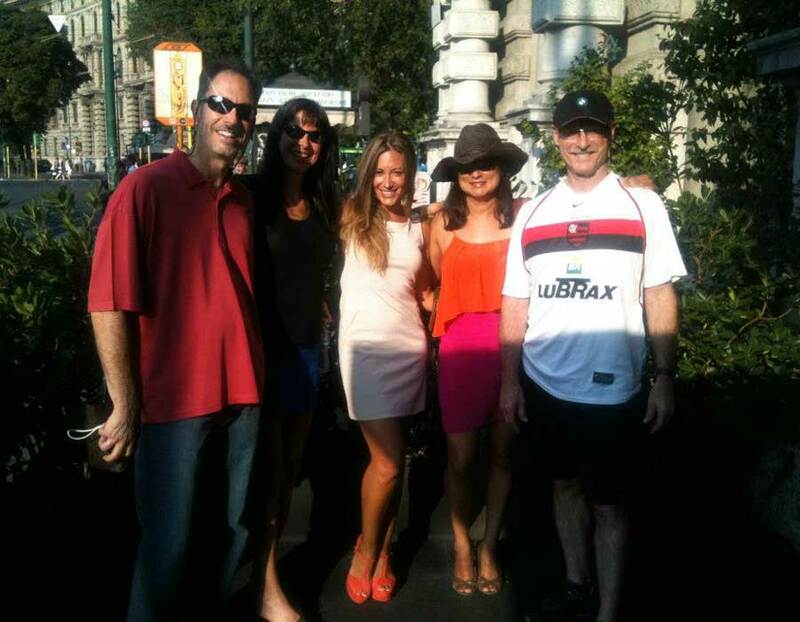 Valentina gathered us at our hotel and we had a leisurely walk about Milan. She was extremely kind and very knowledgeable! We visited the Duomo Cathedral (both inside and outside), the Galleria Vittorio Emanuele II, la Scala Theatre from the outside, Brera area and the Sforza Castle with the internal courts and the masterpieces of the Museum of Ancient Art by Leonardo da Vinci and Michelangelo. I highly recommend this company and this tour! If you can book ahead of time and see da Vinci’s last supper. Because our trip was so last minute we were not able to get tickets, but that’s ok – we saw GREAT things and had an INCREDIBLE time with Valentina. Name, email, Tour type and number of persons are required !